1998 may be a distant memory for those playing video games back then, and it’s quite likely a few people have yet to discover the classic games which came out that year. 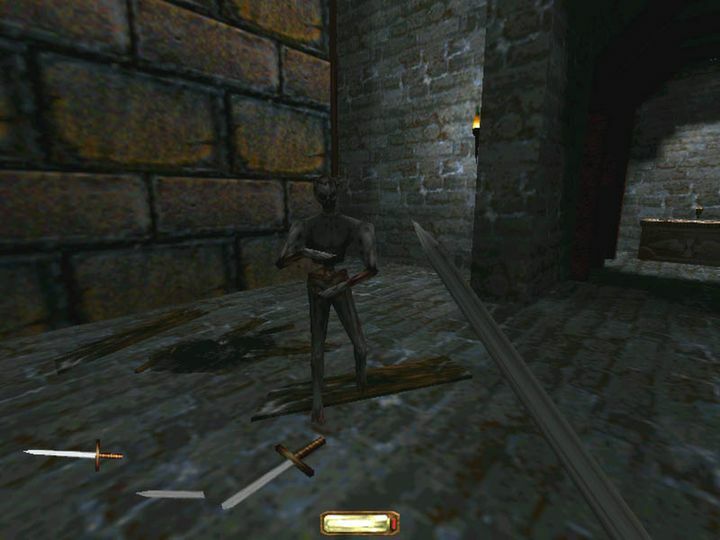 And 1998 truly saw the release of some fantastic games, such as Blizzard’s legendary StarCraft and the stealth classic Thief, amongst others. So without further ado, here follows a list of 5 classic video games which turn 20 in 2018. It would be an understatement to call StarCraft a classic game. Actually, this game which hit shelves back in 1998 is considered to be the best real-time strategy game of all time by many, and newer releases like the Total War series have obviously taken inspiration from it. Released after Blizzard’s earlier Warcraft II, this upped the ante and offered RTS gameplay in a brilliantly realised sci-fi world, featuring the kind of unit design not seen in a game since then. Actually, almost every single unit in the game is memorable, from the Terran marine and his iconic “Want a piece of me, boy?” to the Hydralisk, a serpent-like creature which shot spines from its head. The game also let you play as the enigmatic Protoss, which could warp in their buildings and had some devastating units to wreak havoc on your opponents with. It would be impossible not to mention the multiplayer when discussing StarCraft either, and venturing into Battle.net (Blizzard’s online service) to play against others surely is one of the best gaming experiences I’ve had to date. 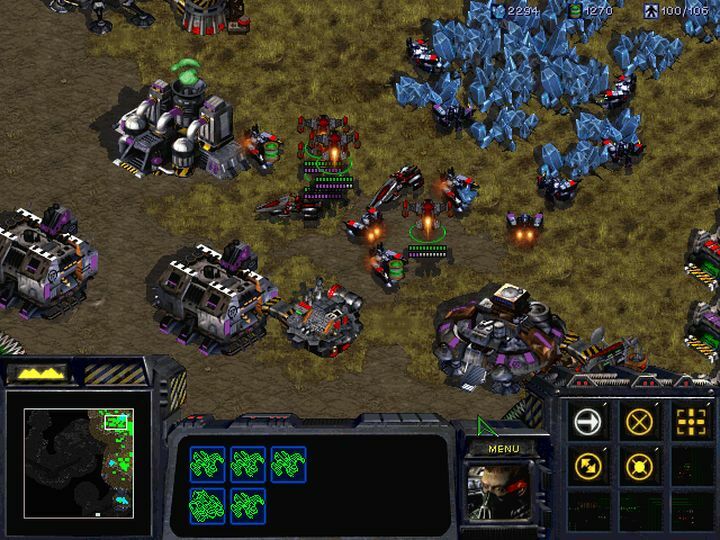 StarCraft’s also became a competitive sport and was much-loved in Asia too, meaning this is a classic game from 1998 we can only look through rose-tinted glasses today. Release date: March 31, 1998. Available on PC.